On June 15, I was picking my way through a cluttered antique shop in Upper Tantallon. I ran my fingers over an 1870 brass telescope and wished I had the $325 to buy it. With a sigh, I put it back and ignored a nautical compass equally out of my price range. I gravitated toward the book section, where a familiar name in ornamental letters caught my eye: Magna Carta. 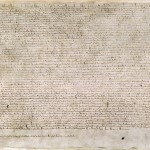 The shopkeeper smiled and said, “Did you know the Magna Carta turns 800 today?” I did and quipped, “Did you know King John was advised by the Knights Templar to sign it?” She did not, and so we opened the slim and rather musty folder of broadsheets and read the opening statement together. There! 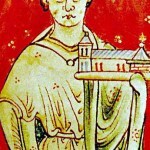 Brother Aymeric – Aymeric de St. Maur, grand prior of the Knights Templar in England. 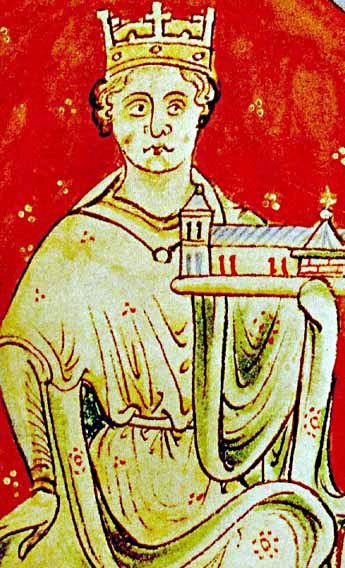 I did not see his name mentioned in any of the newspaper articles about the Magna Carta published that week, which was hardly surprising. 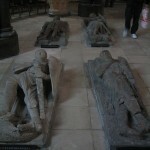 The knights had long ago passed into obscurity – perhaps they even would have wanted it this way: to remain in the background, in the shadows, leaving it to the world to discover their subtle contributions to creating a better society. But how did the Templars even get involved with the Magna Carta? Closer to home, a copy of the Magna Carta is on a travelling tour in Ottawa, Toronto, Winnipeg and Edmonton. If you have the opportunity to study it, look closely at the tiny angular Latin script. Brother Aymeric’s name appears in the third line from the top. 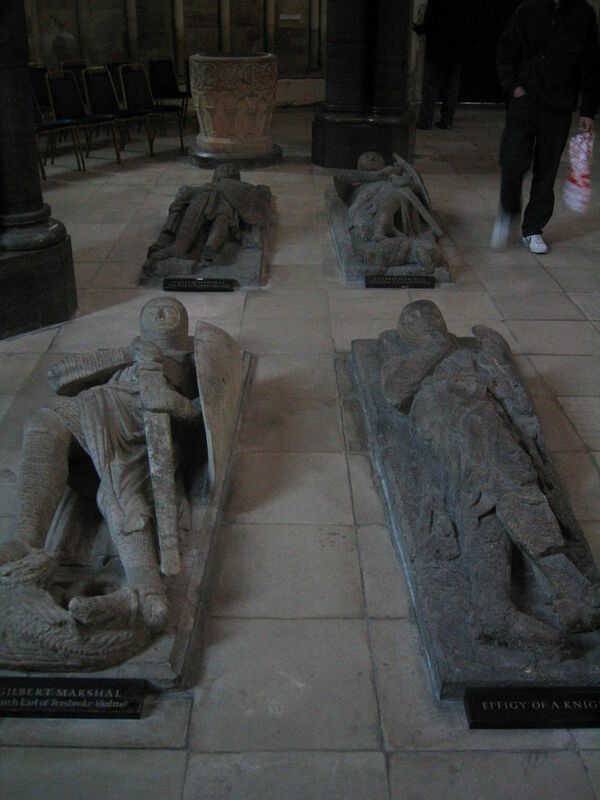 The Knights Templar strike again. 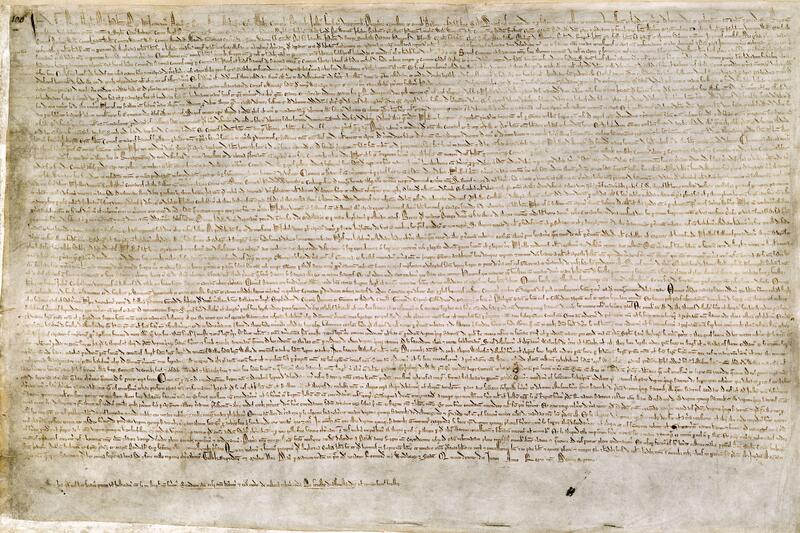 Happy 800th birthday, Magna Carta! (1) Magna Carta: A Collection of Contemporary Documents, compiled and edited by John Langdon-Davies. Jackdaw Publications, 1942.